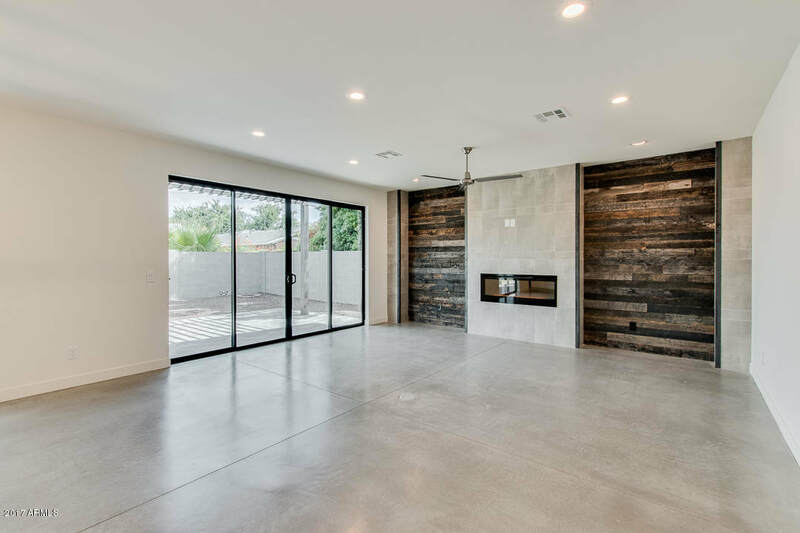 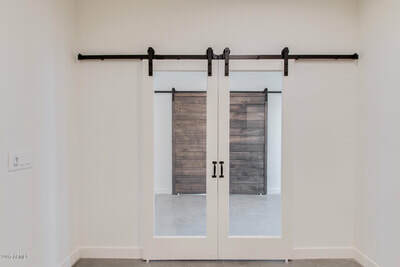 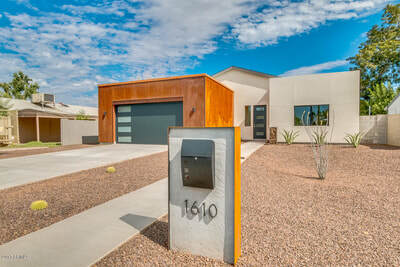 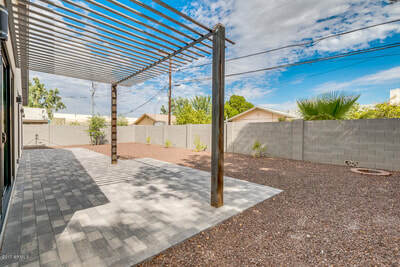 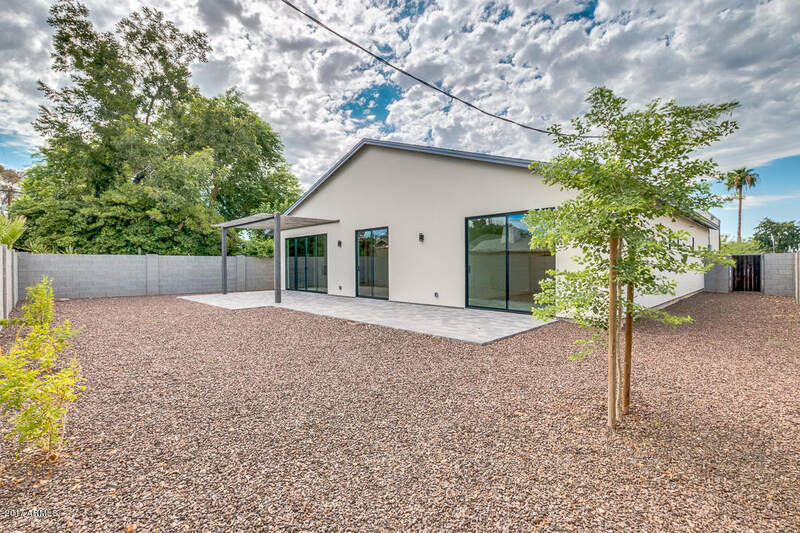 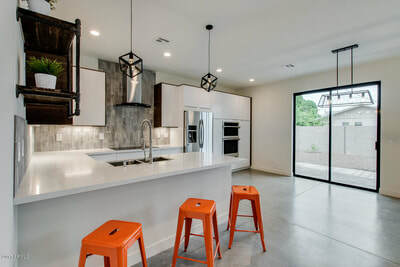 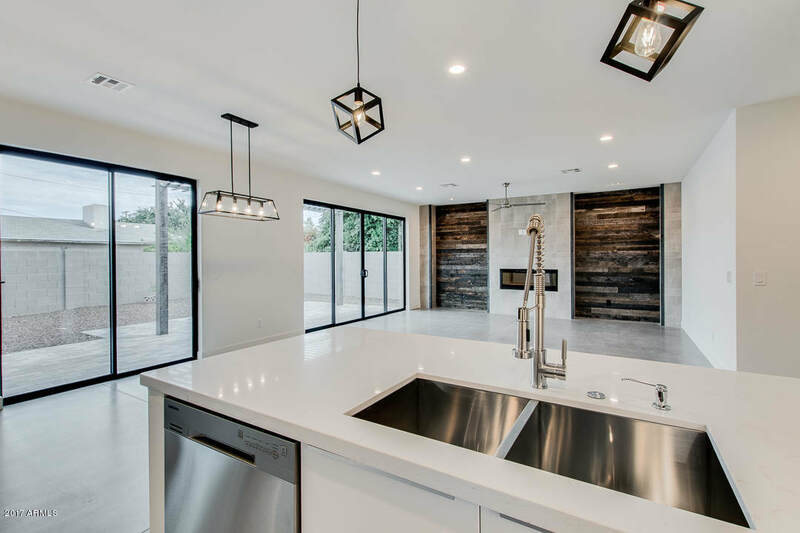 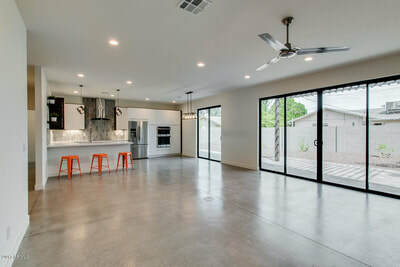 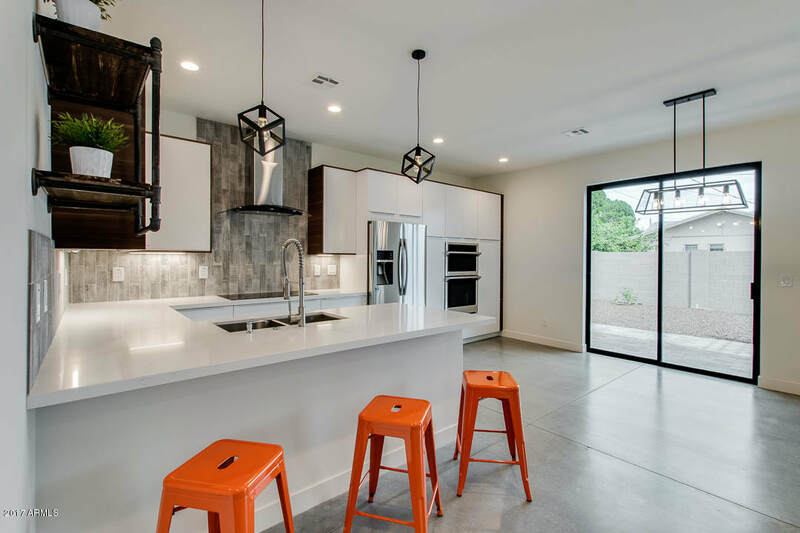 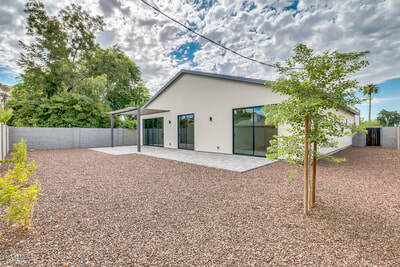 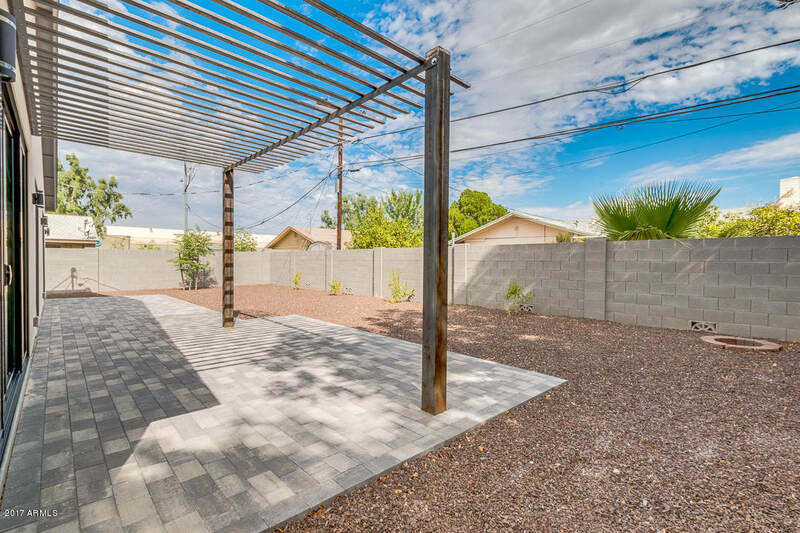 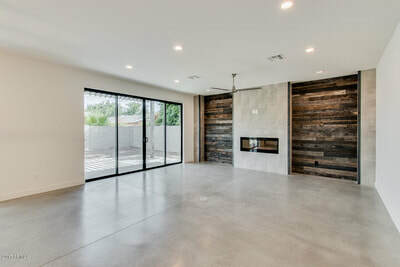 Incredible Brand New 2017 Build in Central Phoenix! 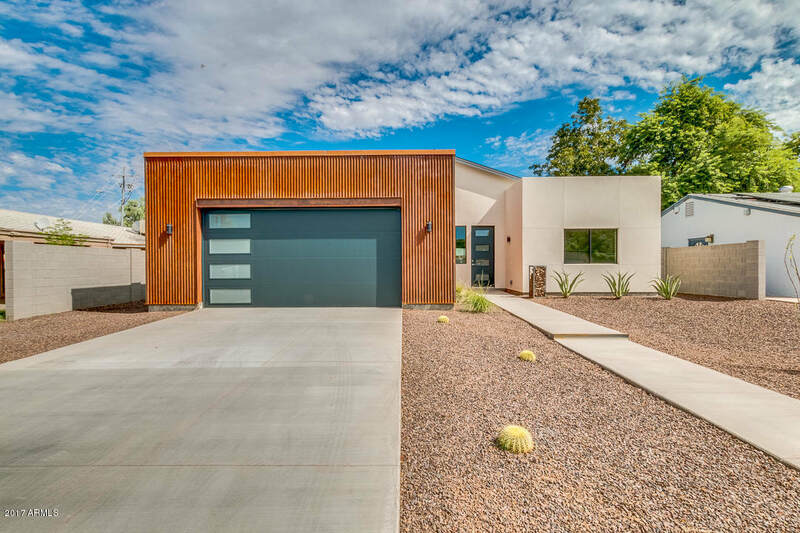 This Amazing Modern Contemporary 3 Bedroom, 2.5 Bath, North/South Facing Home w/Office is True Perfection! 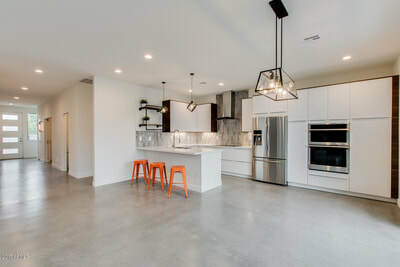 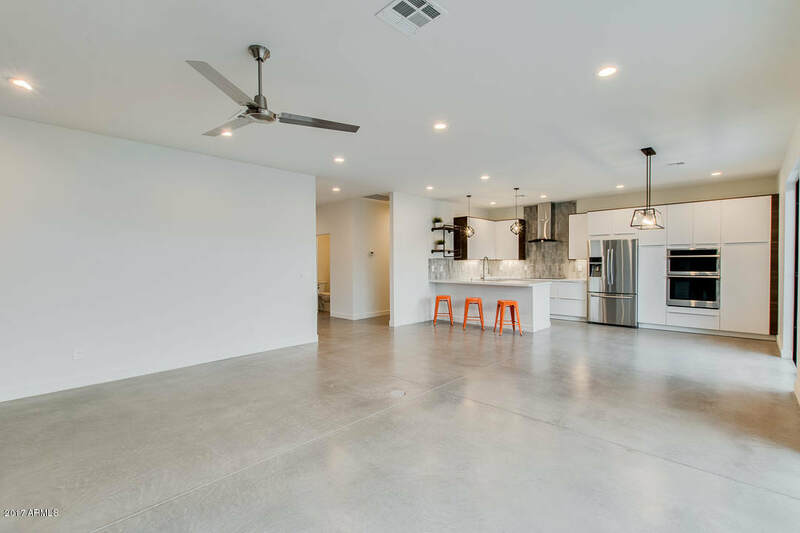 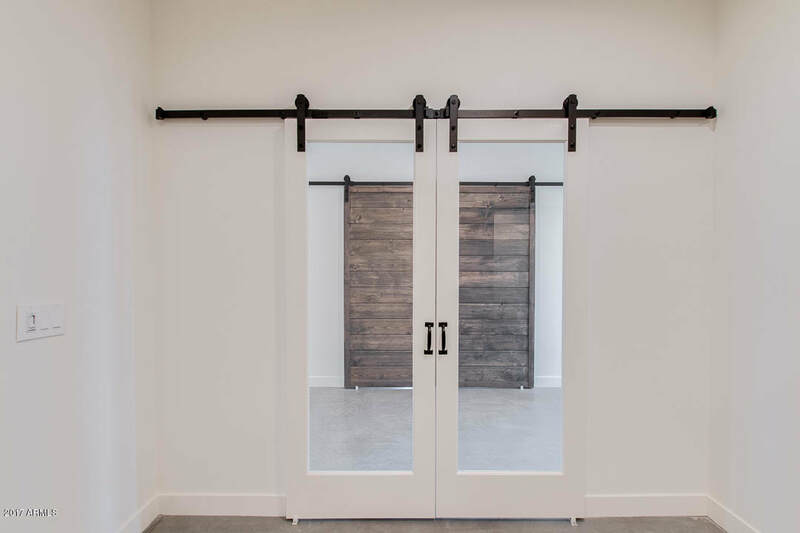 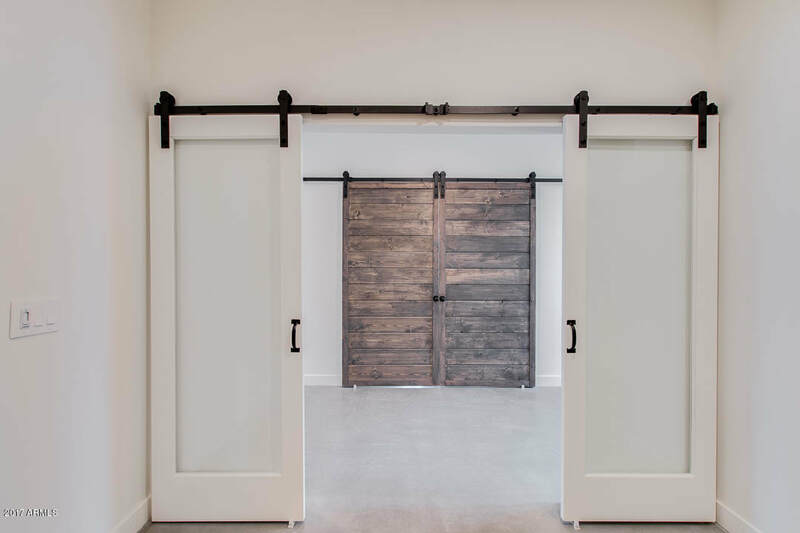 Huge Open Split Floor Plan features Stunning Polished Concrete Floors Throughout. 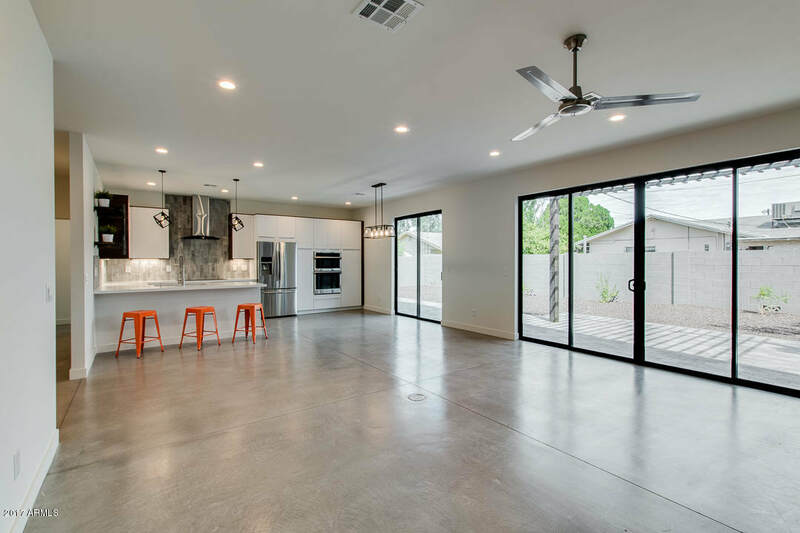 Immaculate Kitchen w/Euro Style Cabinetry, Quartz Countertops, Samsung Stainless Appliances & 36'' Induction Cooktop. Enormous Master Suite boosts a Private Entry, Master Bath featuring Double Vessel Sinks, Fabulous Shower & Free Standing Tub, a 14 x 11 Walk In Closet. 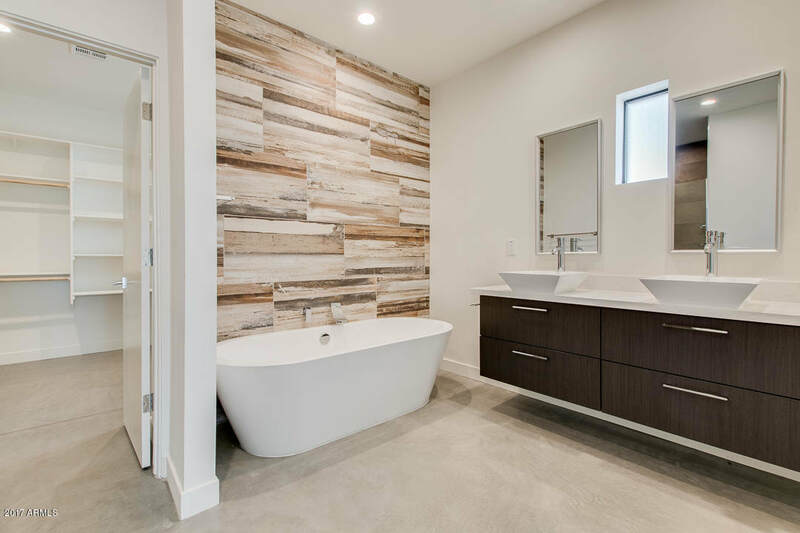 Laundry Room features Quartz Counters w/Wall to Wall Cabinetry. 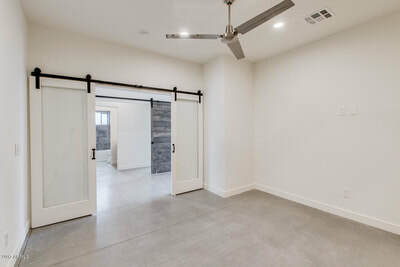 Beautiful office w/Storage Closet. Bedrooms 2 & 3 share an Fabulous Full Bath. 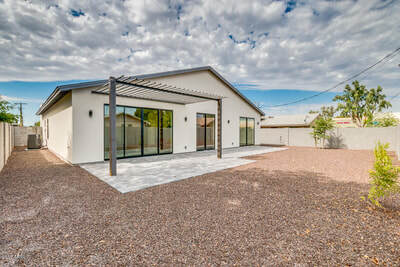 Spacious 2 Car Garage w/10x5 Storage Closet. 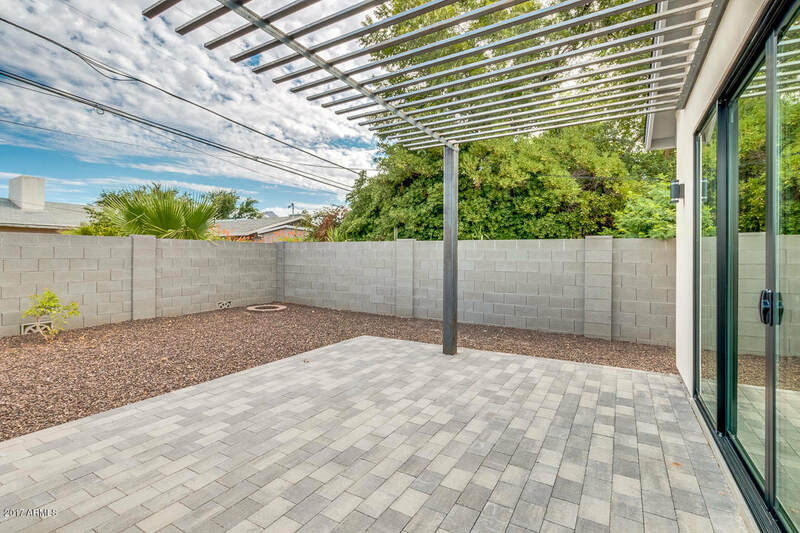 Easy Access to the 51, Dining & Shopping seconds away! 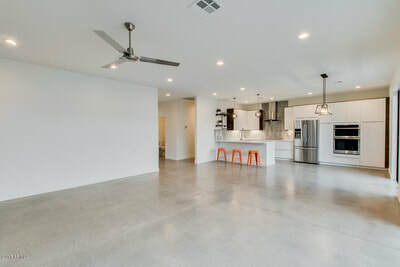 Located in the Madison School District!